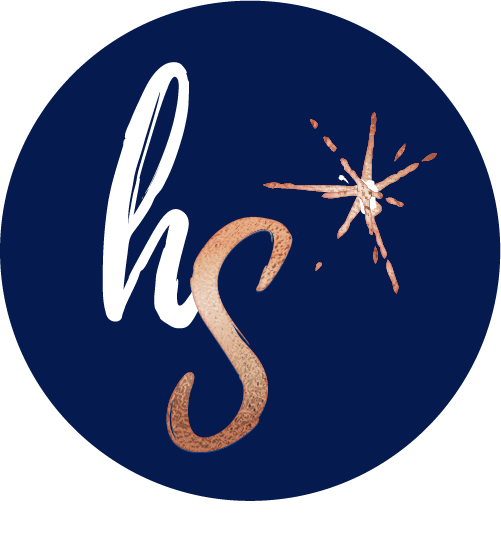 HeartSparks is all about igniting passion and potential within individuals, teams and across organisations. Life is too precious to settle for mediocrity. Through connecting motivation, values and purpose (our hearts), we create a spark that drives incredible things. 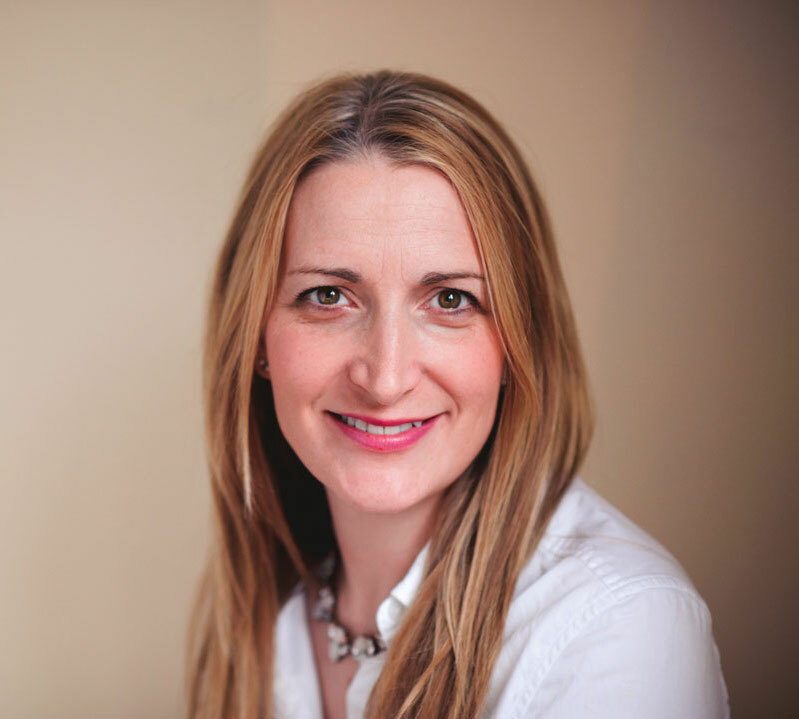 My name is Kath Howard and I founded HeartSparks to support people to achieve their best work, and to create or support work cultures where people are treated like people not paperclips. I don’t do fads, management speak or make lofty claims about what my work can achieve. I’ve spent over twenty years in the field of Occupational Psychology, OD and HR; building a genuine understanding of what makes people tick so that I don’t need to. HeartSparks is built upon three core values, which align to my own; Co-creation, Compassion & Growth.